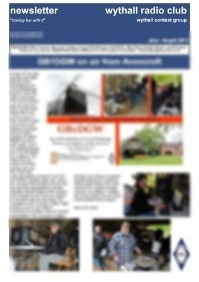 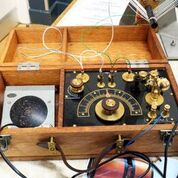 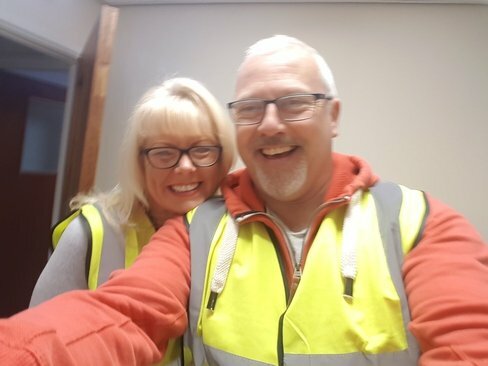 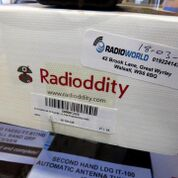 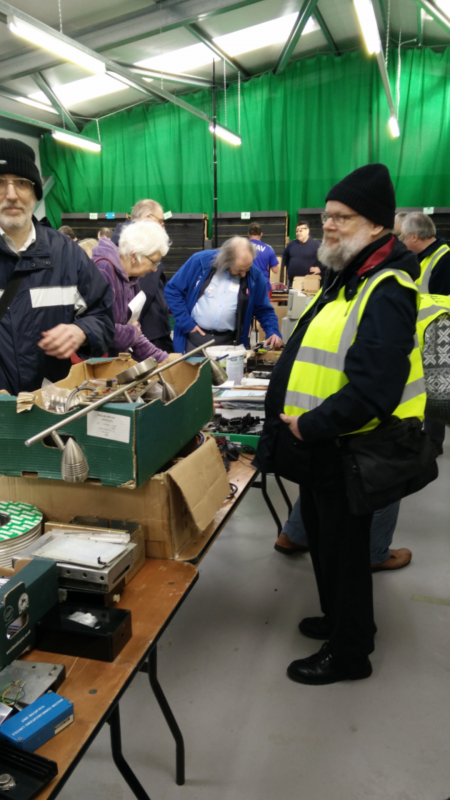 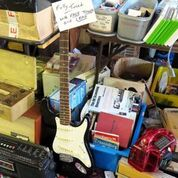 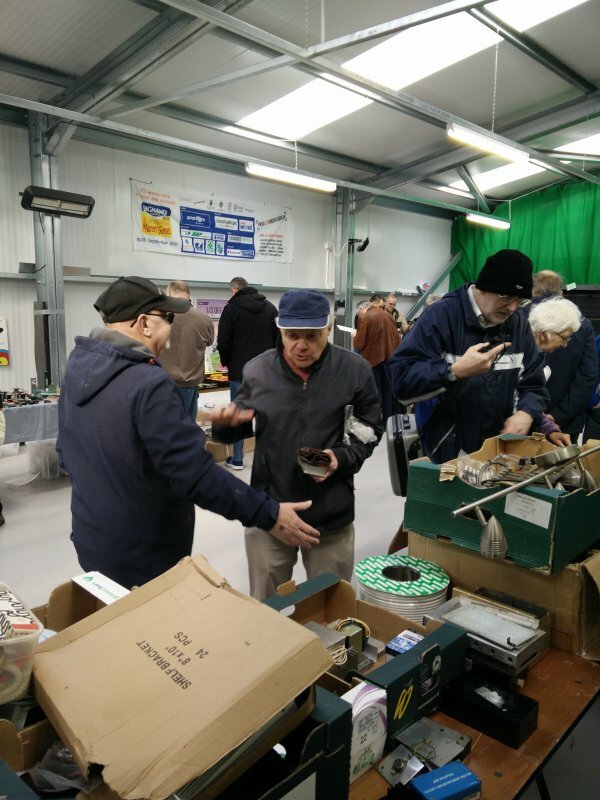 wythall radio club | Another Fantastic Hamfest!! 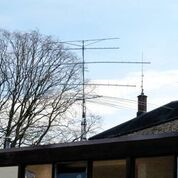 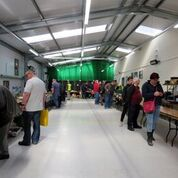 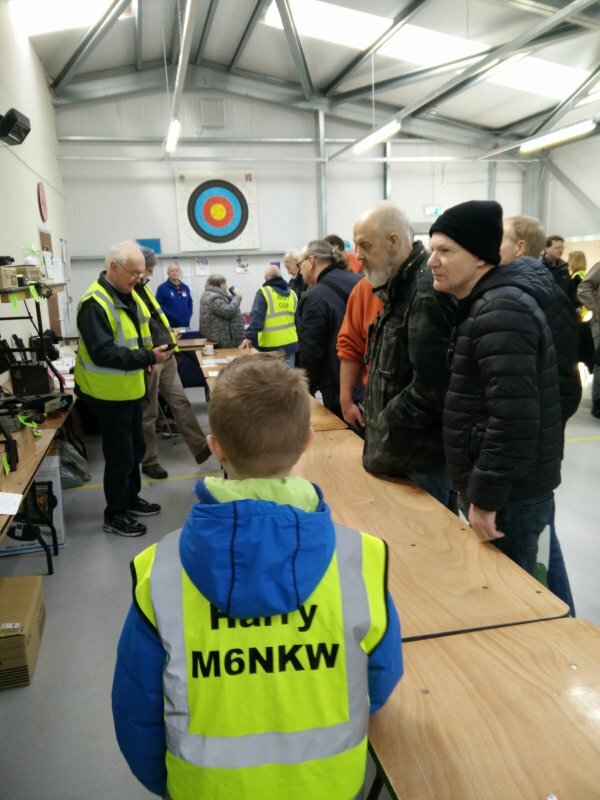 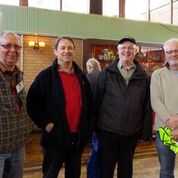 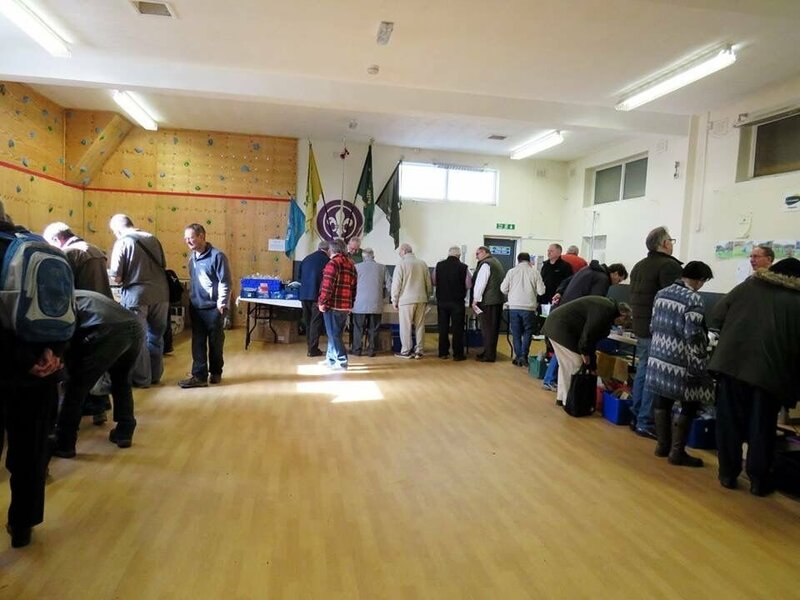 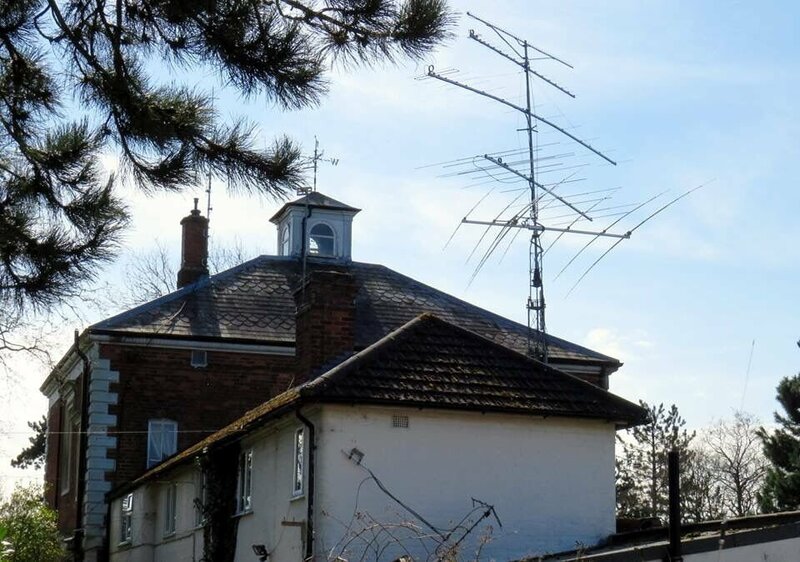 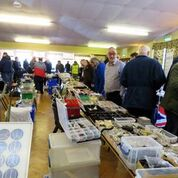 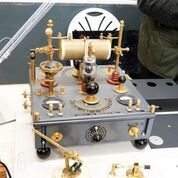 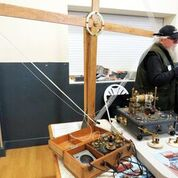 Almost 500 radio amateurs visited Wythall Radio Club’s 2018 Hamfest. 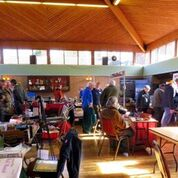 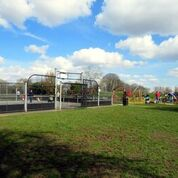 Visitors arrived from as far away as Devon and Cambridge – and the sun came out, too! 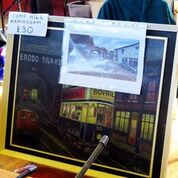 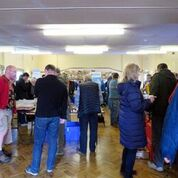 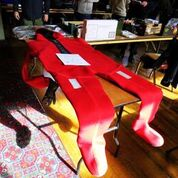 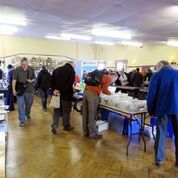 There was plenty to offer our visitors, with 39 traders in 4 halls. 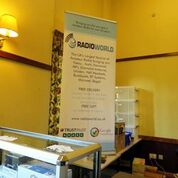 And our Club room was packed to hear Chris G7DDN’s talk on network radio. 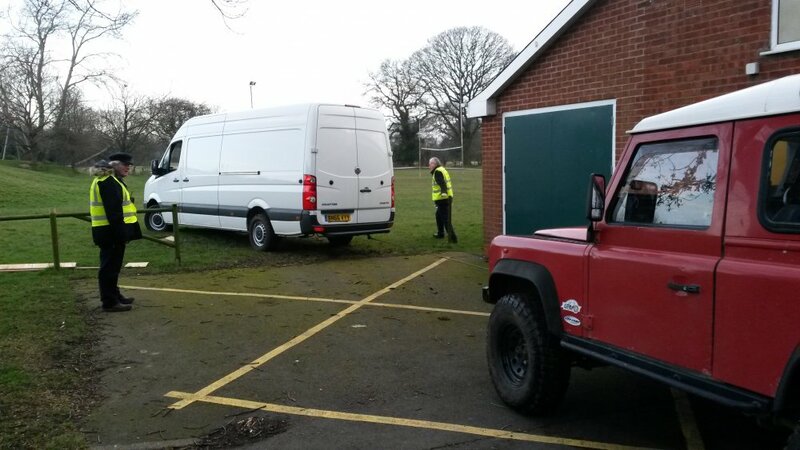 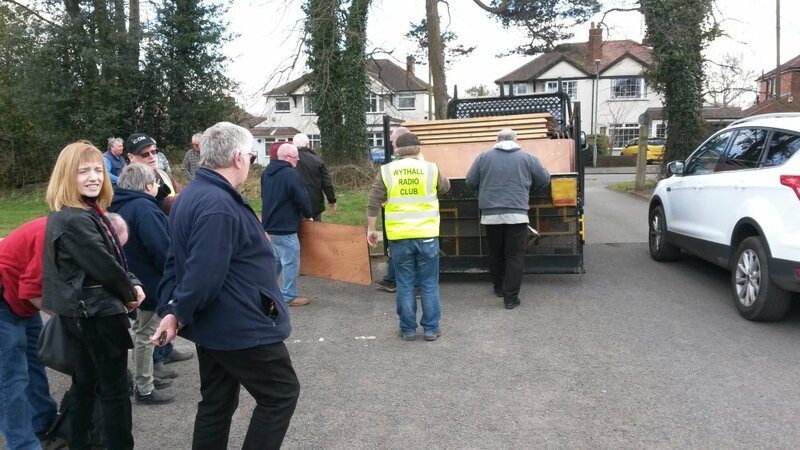 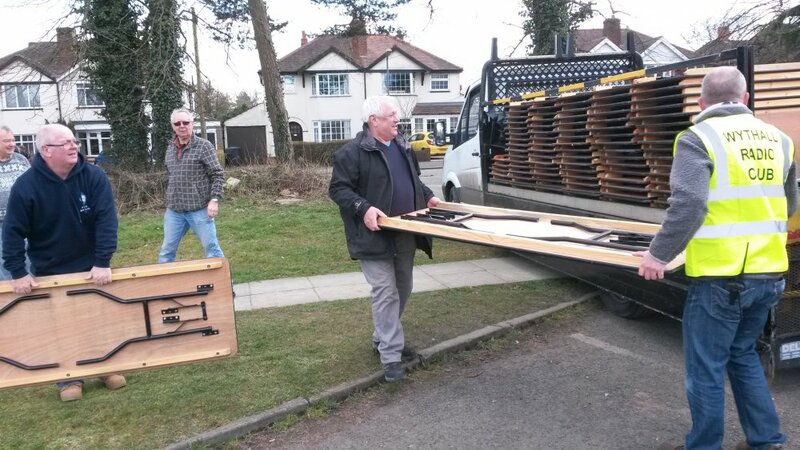 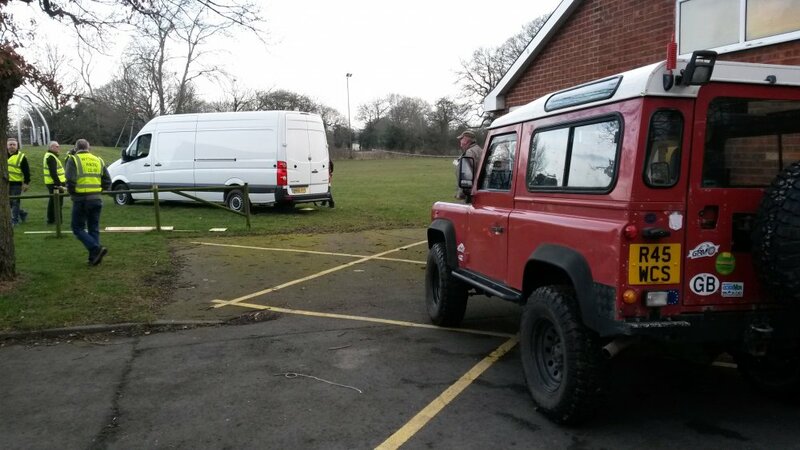 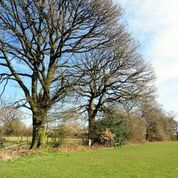 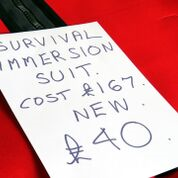 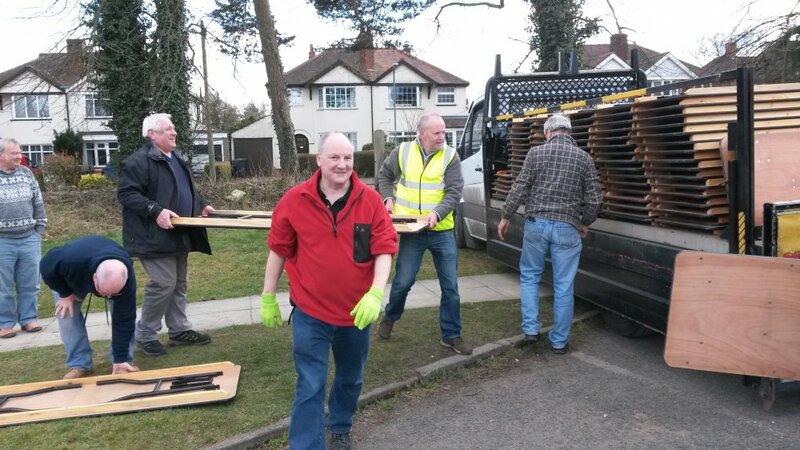 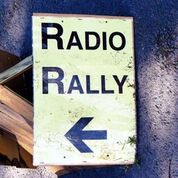 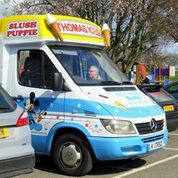 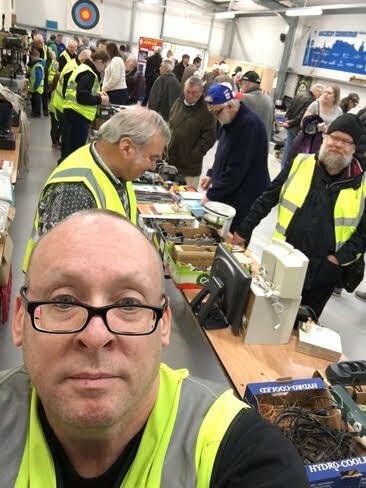 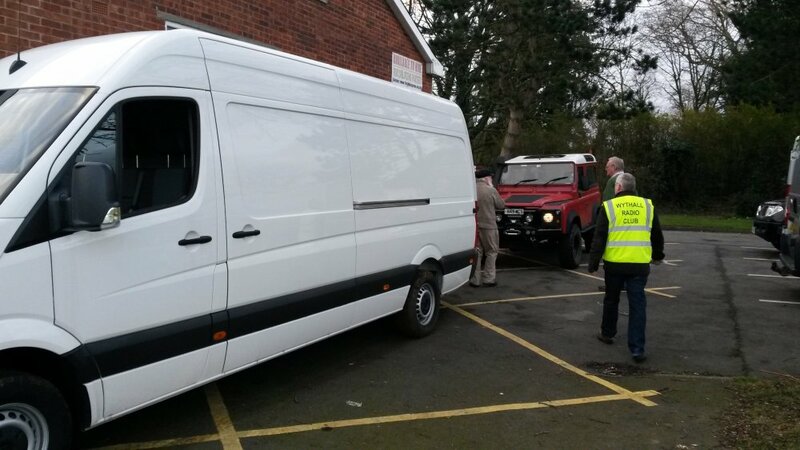 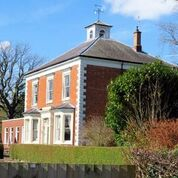 Thanks to Wythall House for letting us use their facilities, our traders, Burger Bob for his tasty refreshments – and our Club helpers, especially Warwick G4WMH for his skill in winching Radioworld’s van and three cars off of the soggy grass!